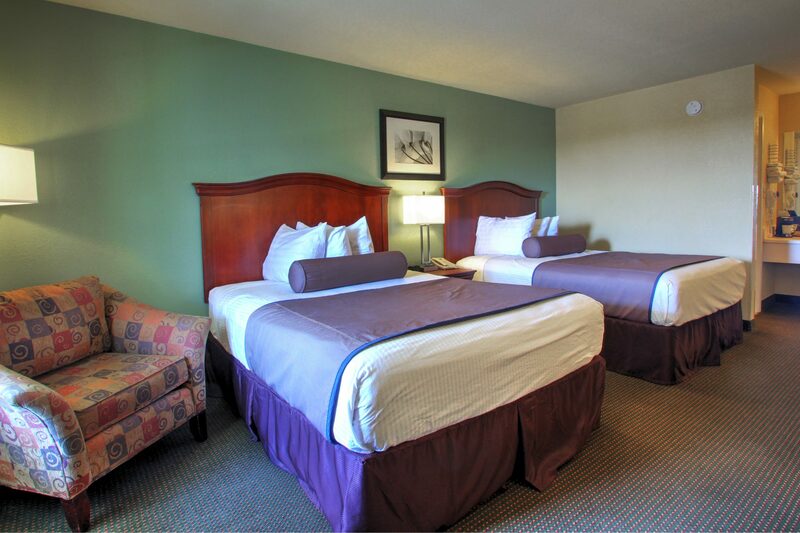 The Key West Inn Tunica Resort is your best choice for hotels in Tunica, MS. We are conveniently located on Hwy 61; near all the major casinos. Key West Inn Tunica Resort is located seven miles away from the arena/exposition center and walking distance from the Tunica National Golf Course. The Casino Factory Outlet is just a nice five-minute drive. The surrounding area offers so much to do from experiencing the excitement of Beale St. and Graceland to catching a ball game at AutoZone Park and the FedEx Forum. Other nearby attractions include the Memphis Zoo, Memphis Botanic Garden, National Civil Rights Museum, Arkabutla Lake, Rock ‘N’ Soul Museum, and STAX Museum. Tunica, Mississippi is located only minutes from Memphis, Tennessee in the mid-south. Tunica offers an extraordinarily unique gambling experience rivaling Atlantic City and Las Vegas. The casinos are distinctly southern and scattered along the Mississippi River on moored barges. Add some southern charm to your gaming! Gambling not in your taste? Enjoy the endless entertainment and music experiences that Tunica has to offer. Also, world-class golf and tennis are available as well as shopping, dining, museums & parks. Downtown is historical, charming and exudes southern elegance. Let Key West Inn Tunica Resort welcome you & see why ten million people a year visit Tunica, MS! Key West Inn Tunica Resort offers you a clean and comfortable room with a complimentary Deluxe Continental Breakfast each morning. 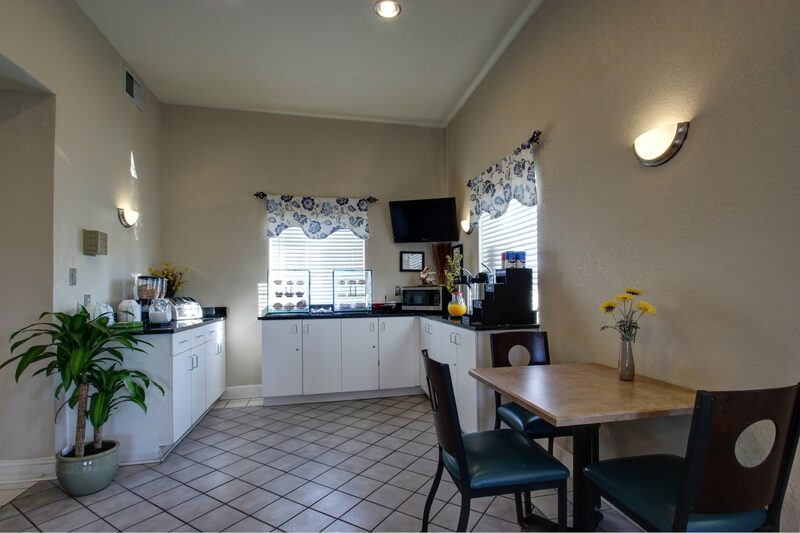 All our guestrooms offer Micro-fridge, Hair Dryers, Coffee Makers, Iron, and Ironing Boards, LED televisions with premium cable channels, and we provide Free Wireless High-Speed Internet Access. 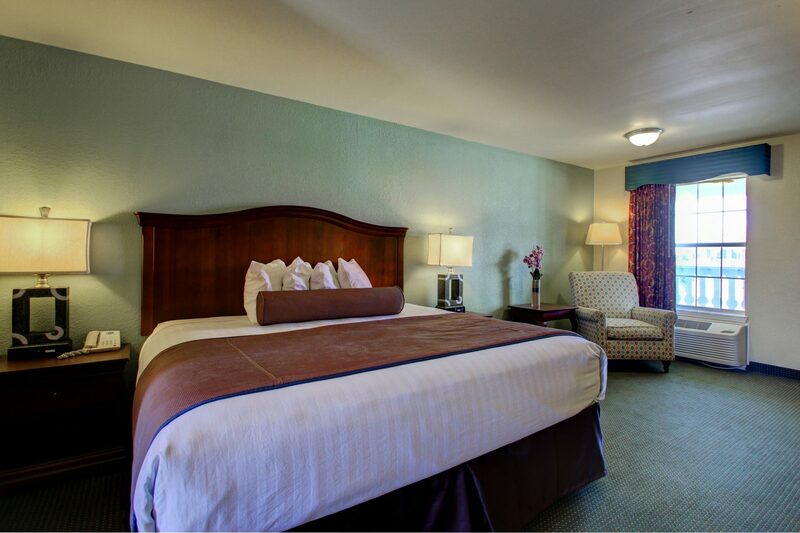 At the Key West Inn Hotels and Resorts, our cozy and spacious guestrooms let you unwind, relax, and rest peacefully. Start your day in Tunica with our delicious complimentary breakfast. The Key West Inn Hotels and Resorts in Tunica offers a variety of nearby dining options, attractions, and businesses. To book Tunica for a large group, please fill out the form below. This will go directly to the hotel and they will contact you.